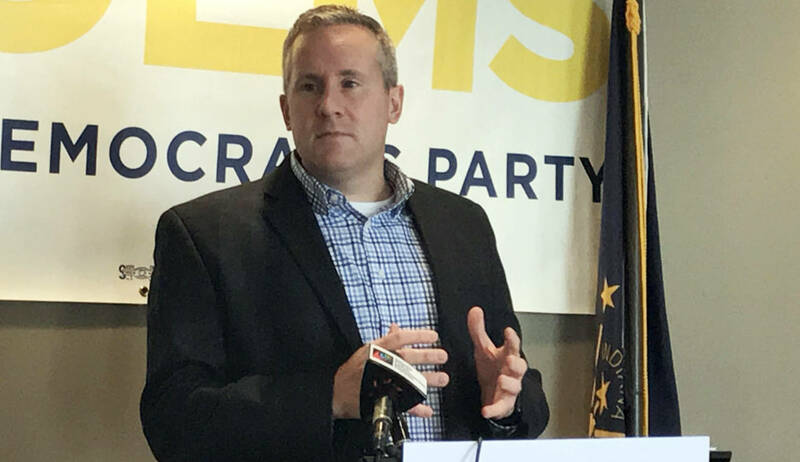 Indiana Democratic Party Chair John Zody says he plans to remain in his leadership position as his party tries to move forward from Tuesday’s election. Democrats no longer have a single statewide elected official after U.S. Sen. Joe Donnelly’s loss. Zody pointed to positives from Tuesday’s results. Democrats picked up at least three state House seats and beat a state Senate incumbent for the first time in decades. And Zody says he plans to serve out his term as party chair, which would take him through the next presidential election. Moving forward is also about looking back, Zody says, and analyzing this year’s results. Zody says the party is focused on next year’s municipal elections – where Democrats, he says, will try to build a bigger bench.